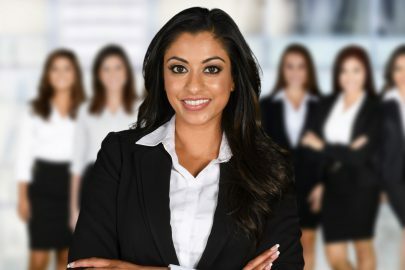 Are women employees better than men? Being a communications student, I always refer back to the SMR model – the Sender- Message – Receiver model and have always dwelled upon the human need to have 3 D conversations which are face to face and where audio can be heard vs. what we have nowadays which are 2D flat email messages lacking texture and tone. In order to furnish them with texture and tone, we use commas, exclamation marks, smileys and other emoticons and try and create a third dimension – that of emotion within them. It is also interesting to see how ‘tone’ is communicated by usage of words and presentation of an email which communicates the state of mind of the sender based on the perception of the receiver where the message goes beyond just the mere content contained in the words of an email message to meanings which are derived by the receiver of the message. phrases like ‘gentle reminder’ are used in the subject of a message to deliver a ‘not so gentle’ reprimand to ensure delivery!!! Often the people who are cced in emails are noteworthy as the more and the seniority of those who are copied automatically accredits importance to the content of the message of the email – have we not heard – ‘make sure to mark the email to his boss and then you will get a response’ ? A thoughtless ‘reply all’ which floods the mail boxes of those who it should not have ensures flooding of the mailbox of the sender of that thoughtless reply email with reprimands which are monosyllabic which communicate the level of annoyance that this has caused. Please do share your own thoughts// observations and experiences to make this an even more interesting article.